Whether caring for someone at risk of falling out of bed, or a patient with dementia prone to wandering unattended, it's crucial to have an alarm system that lets you give the appropriate care as soon as possible. The Alerta Floor Alertamat Pressure Alarm Mat is the perfect tool for this, as it is a reliable and cost-effective way to be immediately notified of falls or patient wandering. 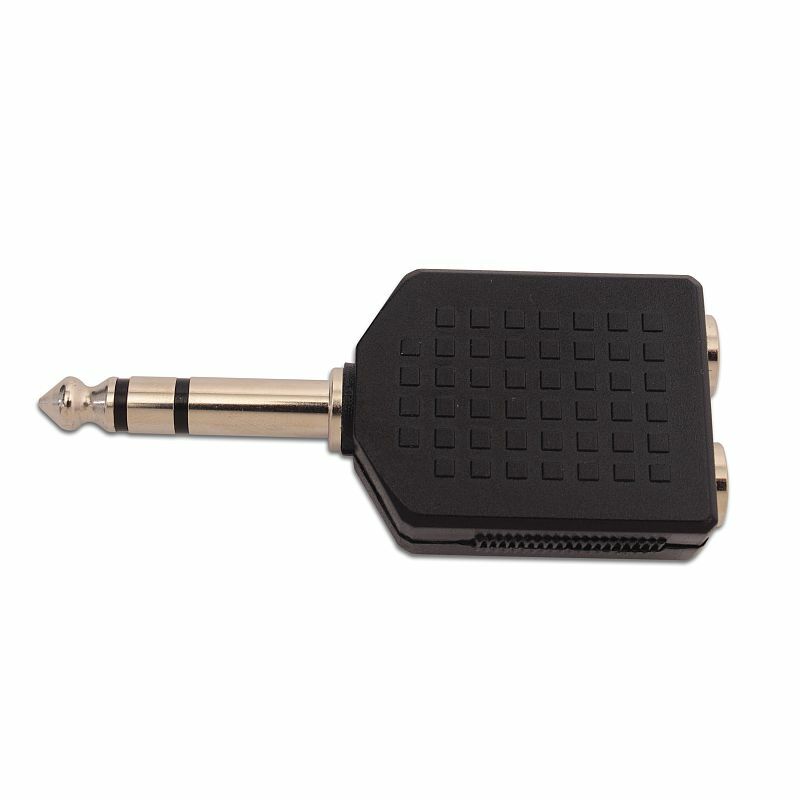 This Alarm Mat is supplied with an Alerta Alarm Monitor, allowing it to work as a standalone system without connection to a nurse call system. 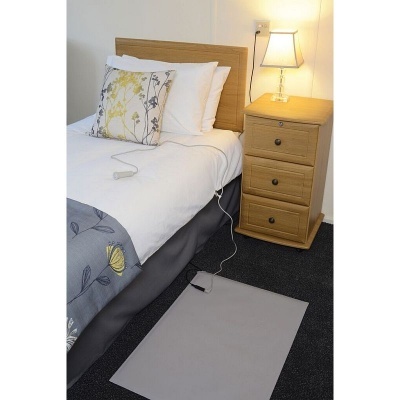 The original, durable and long-lasting floor pressure mat, the Alertamat is designed with a simple 'plug and play' system, which allows the caregiver quick and easy set up in any hospital or care home scenario. Supplied with an Alerta Alarm Monitor, this alarm mat is able to work as a standalone system without the need to connect to a nurse call system. 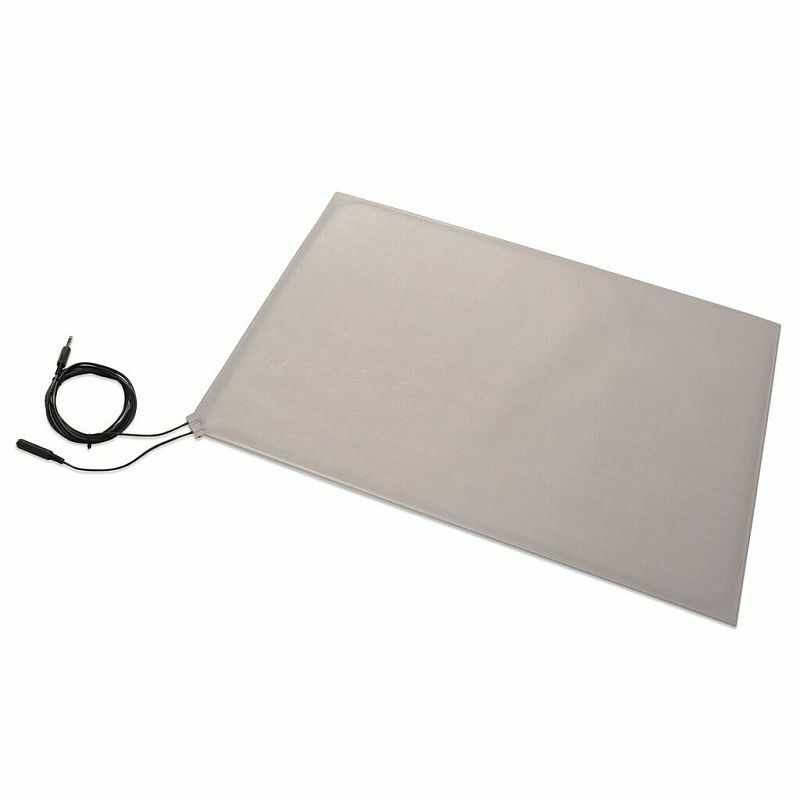 The Alertamat Pressure Alarm Mat is most effective when placed directly at the bedside or in the doorway so that any fall out of bed or attempt to wander is immediately indicated to the nursing or care staff. 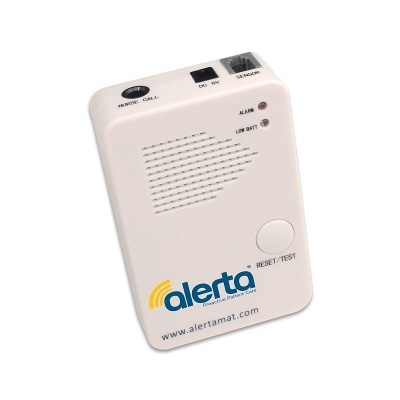 The moment the patient stands or falls onto the Alertamat, it will instantly activate the Alerta Alarm Monitor, allowing the caregiver to quickly check the patient's safety in a prompt fashion. 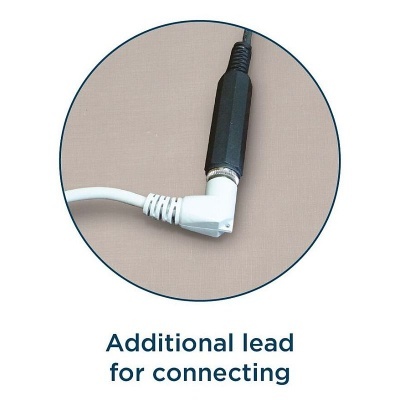 This lead can also be connected to an Alerta Call system, which can provide the patient with reassurance that their care needs will be tended to. 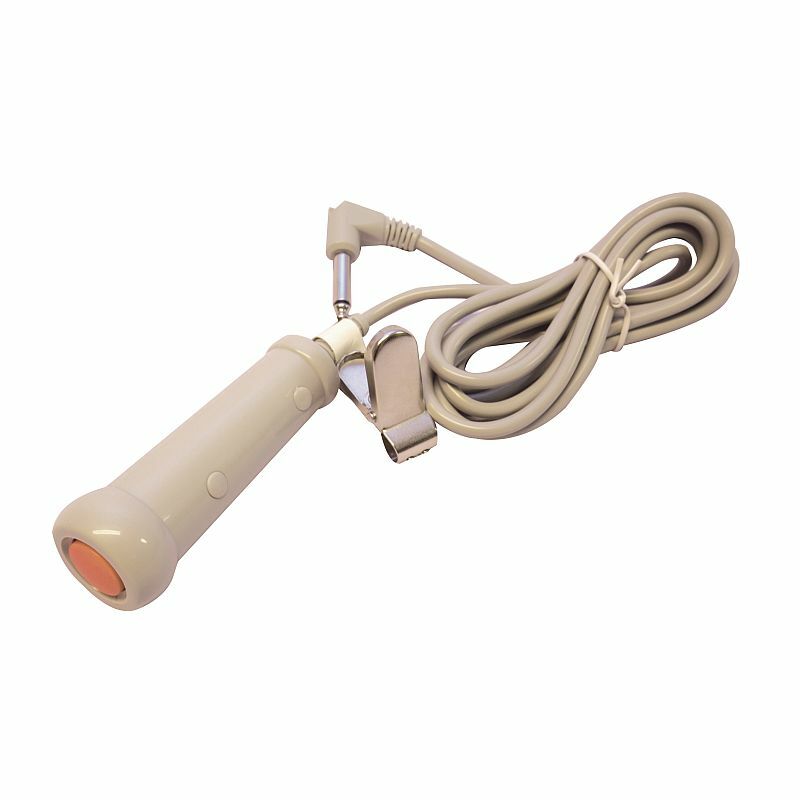 These features, along with the Alertamat's large size which prevents overstepping by the patient, make Alertamat the ultimate solution for the prevention of patient falls and wandering.